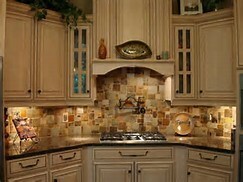 Moe's Home Service has over 20 years experience in the construction and remodeling industry. 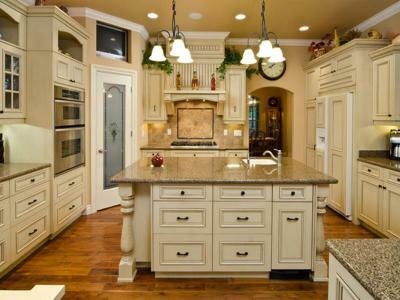 When it comes to working with an improvement company for your renovation project, you need to choose wisely. Getting involved with a less reputable can lead to unnecessary delays, hidden costs, and headaches. 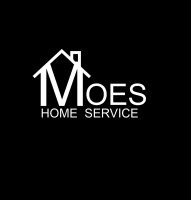 At Moe's Home Service, we differ from our competition by supplying our clients with the superior customer service and workmanship they need to alter their living or working space. We focus on three key aspects design, products/materials and construction techniques. Strong relationships are also built in the process because our team is dedicated to working closely with owners to realize their vision. Our staff shares a sense of purpose. 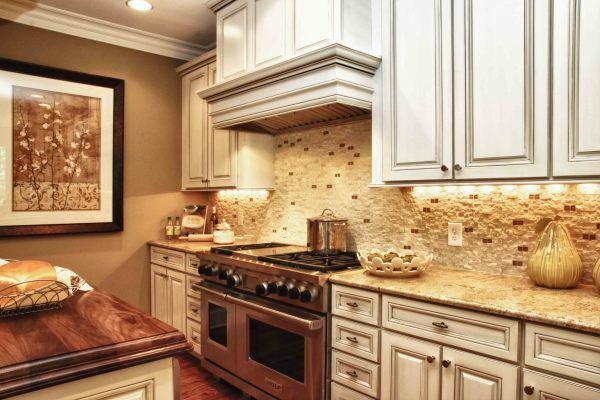 With our innovative thinking and experience we are more than happy to help facilitate any remodeling project. 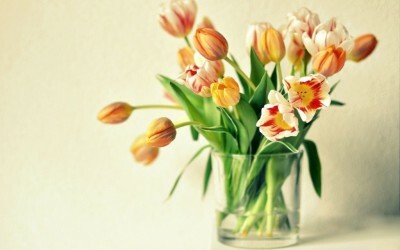 We are problem solvers who execute and manage work of the highest quality in the field.